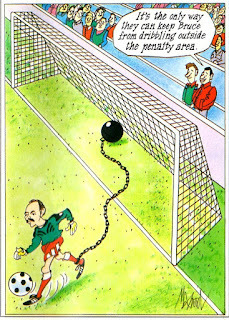 Explanation: This cartoon references Bruce Grobbelaar’s many errors that led to goals. 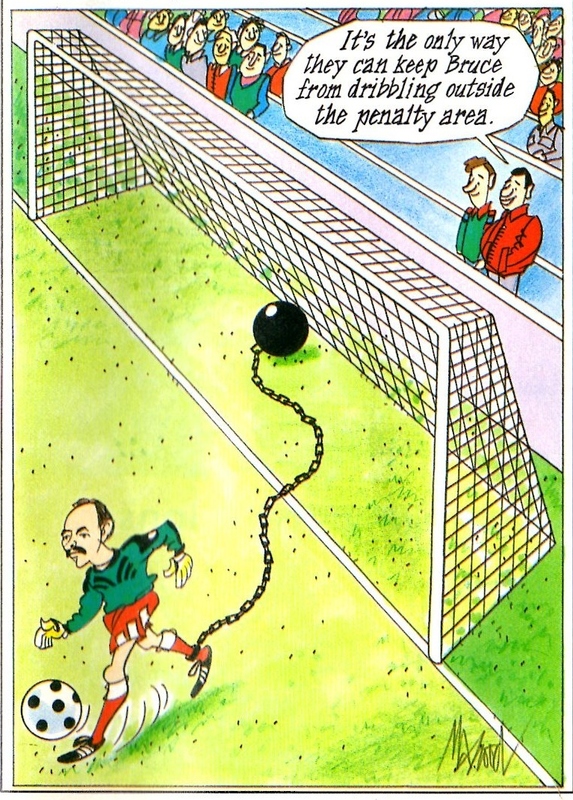 In this Cartoon he is chained to the goal. Explanation: This cartoon references Australia’s difficult path to World Cup Qualification in the 1980s and 90s where they had to go through a number of playoffs from teams vs. other continents. 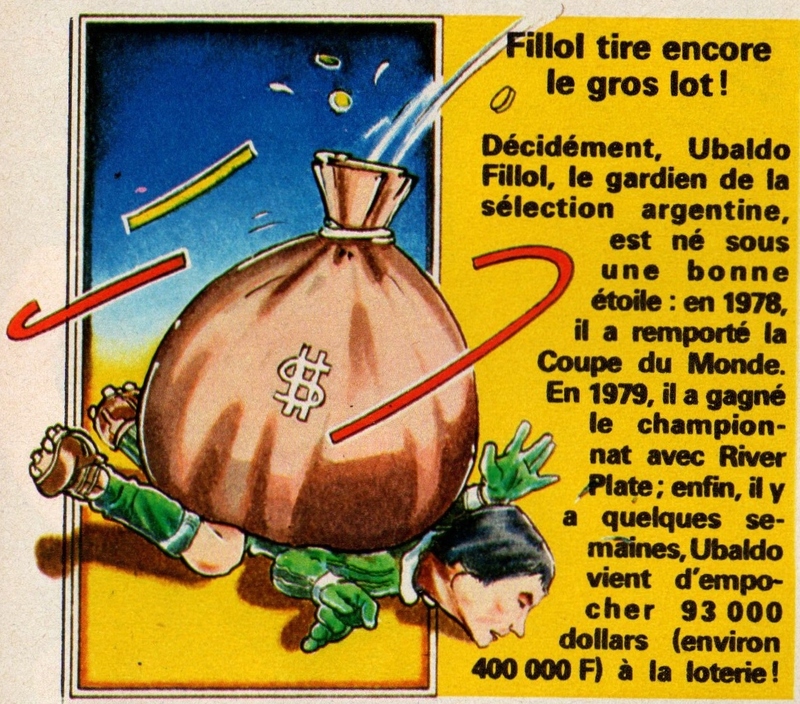 Explanation: This cartoon references Argentina goalkeeper Ubaldo Fillol winning the state Lottery ($93,000) in 1979. 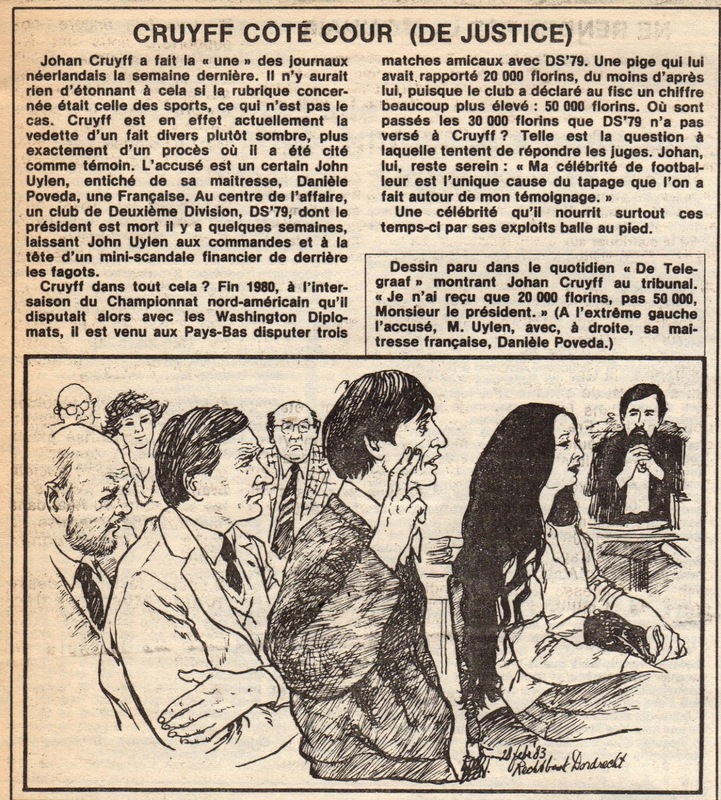 Explanation: This cartoon references Dutch legend Johann Cruyff testifying in court. 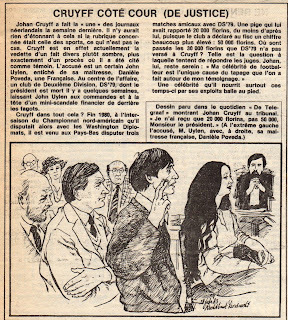 John Uylen (on the left) was the Chairman of Dyutch Club DS’79. 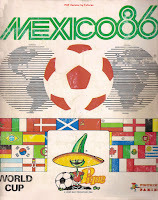 In 1980 Cruyff had played in three friendly matches for them and paid 20,000 Florins. However,Uylen had declared 50,000 Florins to tax authorities, which led to the trial and Cruyff being called up as a witness. On the right, is Daniele Poveda (mistress of accused). 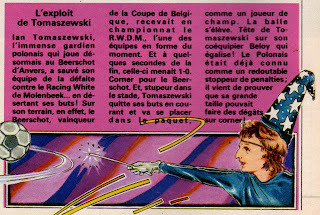 In a match with his Belgian club Beerschot vs. RWD Molenbeek, in the closing stages of the match, he had gone up for a corner. 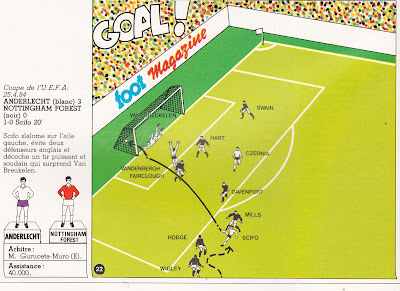 He had headed it towards teammate Beloy who scored the tying goal. It shows Hamburg’s Horst Hrubresch as a statue sculpted by Auguste Rodin. 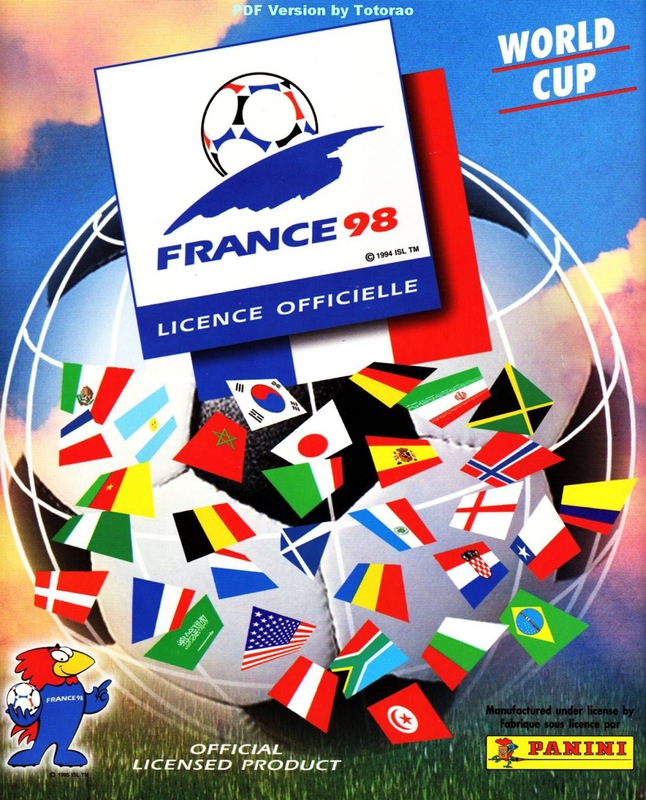 You can also see Michel Platini in the background. 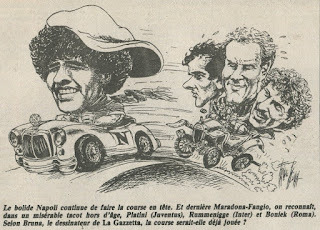 Explanation: This cartoon references Diego Maradona and his club Napoli seemingly cruising to the title with his rivals lagging behind. 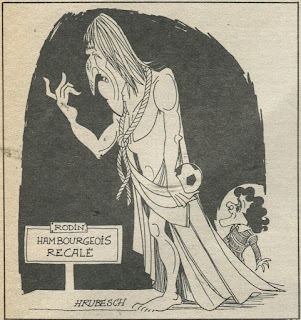 Explanation: This cartoon shows Belgium National Team Manager Guy Thys. 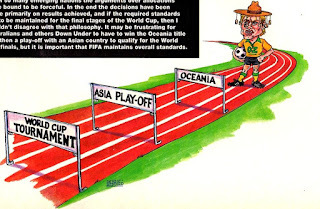 Explanation: These cartoon reference the 1980 Italian Soccer scandal. The one in the middle shows National Team Manager Enzo Bearzot visiting his players in prison. Explanation: This cartoon shows West Ham United’s volatile player Julian Dicks. 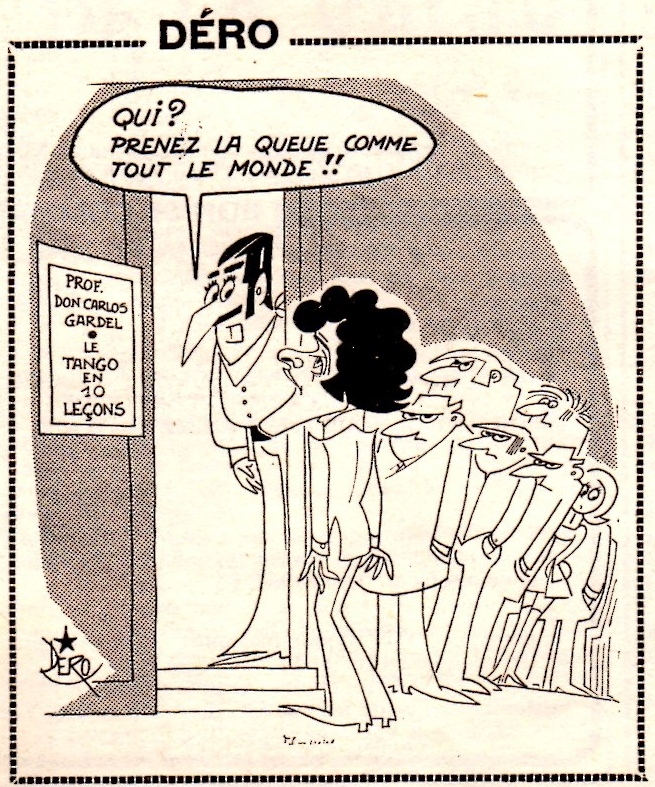 Explanation: This cartoon references France’s Michel Platini studying Tango lessons after France’s qualification to the 1978 World Cup in Argentina. German striker Oliver Bierhoff had played for a number of teams in the Bundesliga, but had not achieved much. 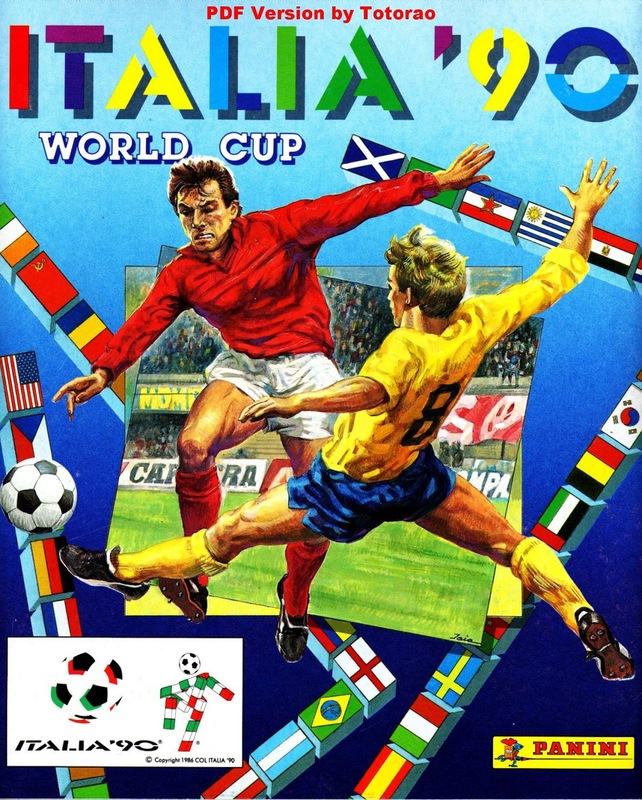 He drifted from the Austrian League to the Italian Serie B in the early 1990s. His big break came when he joined Serie A’s Udinese in 1995. 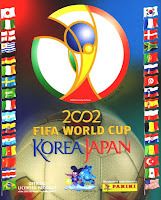 His impressive form there finally earned him International honors and Berti Vogts called him up in 1996. 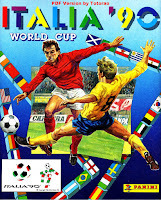 That year he achieved stardom after scoring Germany’s goals in the UEFA European Championships Final vs. Czech Republic. French Striker Dominique Rocheteau’s career seemed in a decline after a disappointing Euro 1984 Tournament. 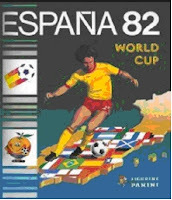 However, his luck turned around in the summer of 1985. His club Paris St. Germain acquired a number of key players to make a challenge for the French league title. 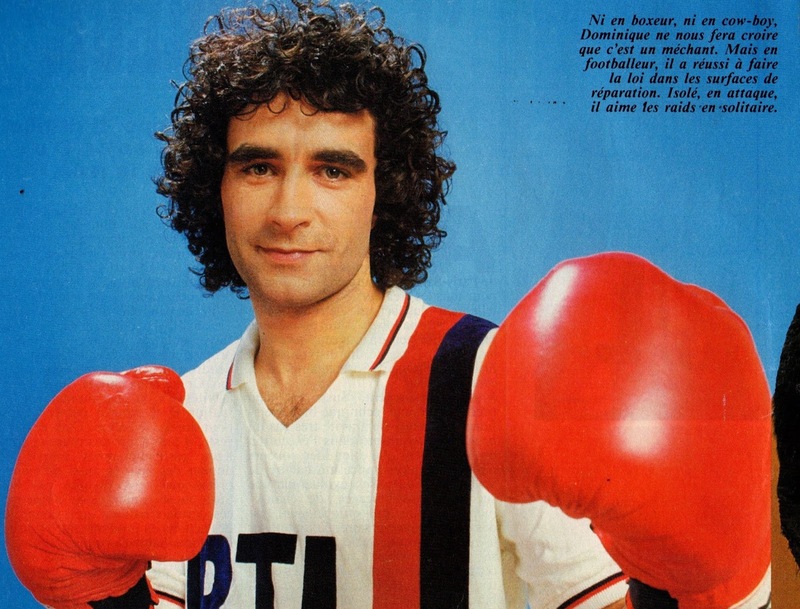 Rocheteau regained his form as PSG stormed to the title. 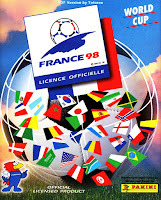 His reward was a place on France’s 1986 World Cup team. 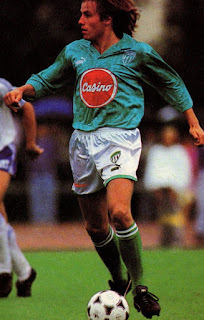 Dutch midfielder Rob Witschge had lost his place in the National Team following his move to French club Saint Etienne in 1989. He returned afterwards to the Dutch League and joined Feyenoord. During this period his younger brother Richard was seen as the future leader of Holland and was a starter in the National Team. 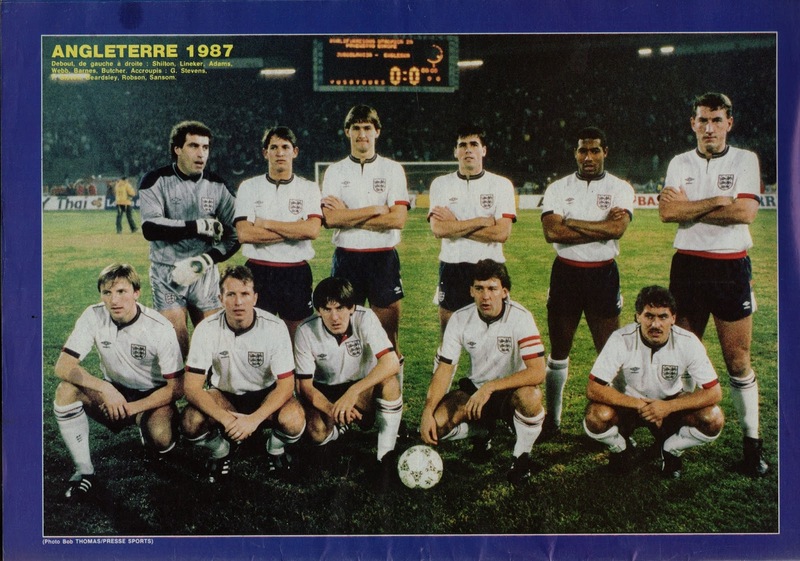 However, an injury deprived Richard of participation in the 1992 Euros. Rob Witschge, who had been regaining his form at Feyenoord, was called in his place and became a starter in Holland’s 1992 Euros squad. Belgian goalkeeper Michel Preud’homme was a promising youngster and had earned caps (1979 –1981) with many more on the horizon. 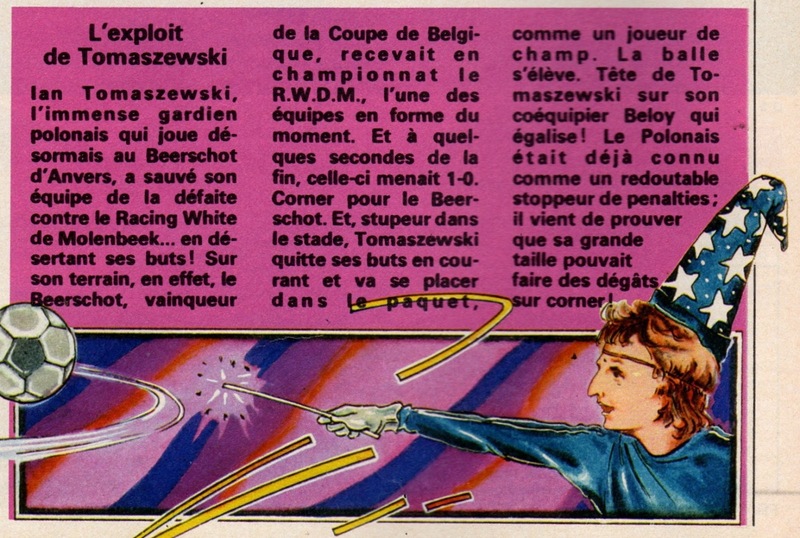 His involvement in the Standard Liege-Waterschei scandal of 1984 sidetracked his career and he was suspended. 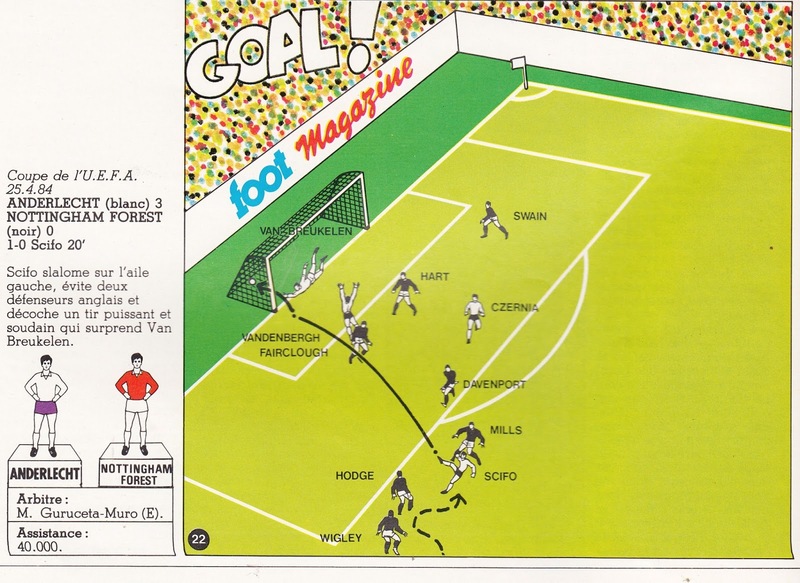 After his suspension, a transfer to ambitious side Mechelen changed his fortunes. 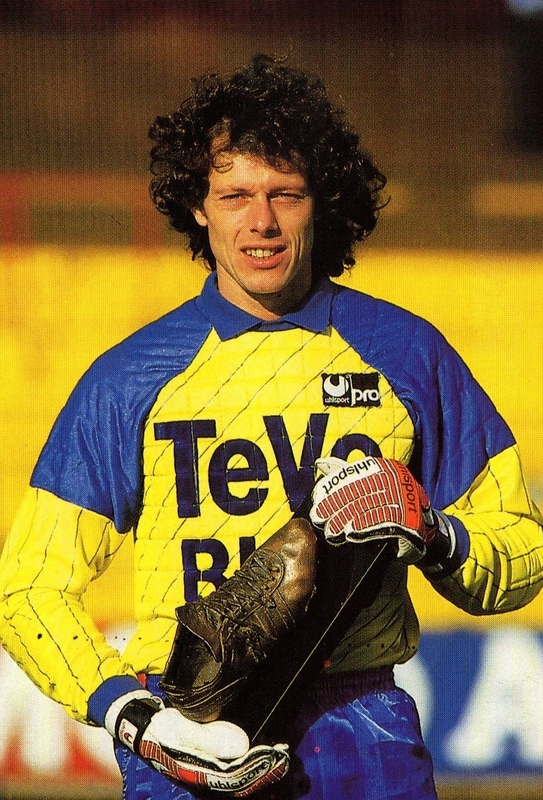 In late 1987, he overtook Jean-Marie Pfaff as Belgium’s starting goalkeeper and stayed in his position up to the 1994 World Cup. 5-German striker Klaus Allofs joined Werder Bremen in the summer of 1990 after his spell in the French League. He was at the veteran stage of his career was seen to be winding down his career. 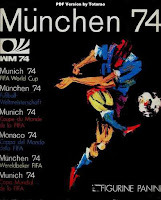 However, the veteran fit in well at Bremen and helped Werder win the Cup in 1991, the Cup Winners Cup in 1992 and the Bundesliga League title in 1993 to retire in style. 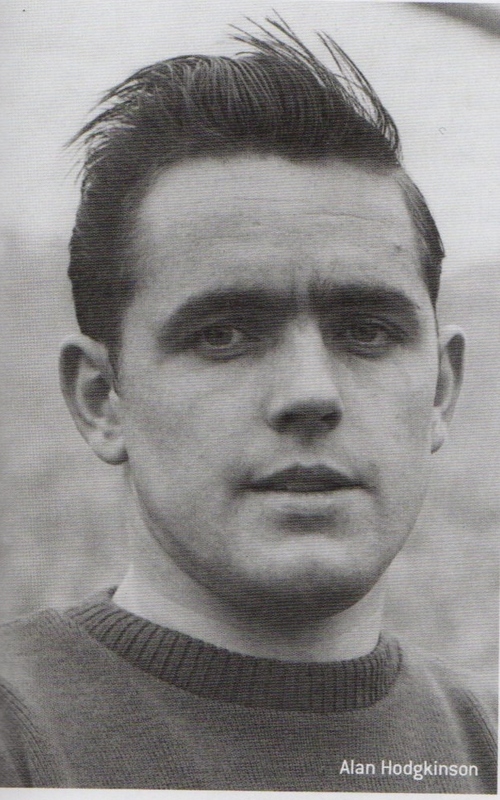 Alan Hodgkisnon was an English goalkeeper from the 50s through the early 70s. He spent his career at Sheffield United. He earned 5 caps between 1957 and 1960. He passed away on December 8th , aged 79. He earned 26 caps between 2011 and 12015. He was shot and killed on December 10th at La Ceiba in his hometown, aged just 26. 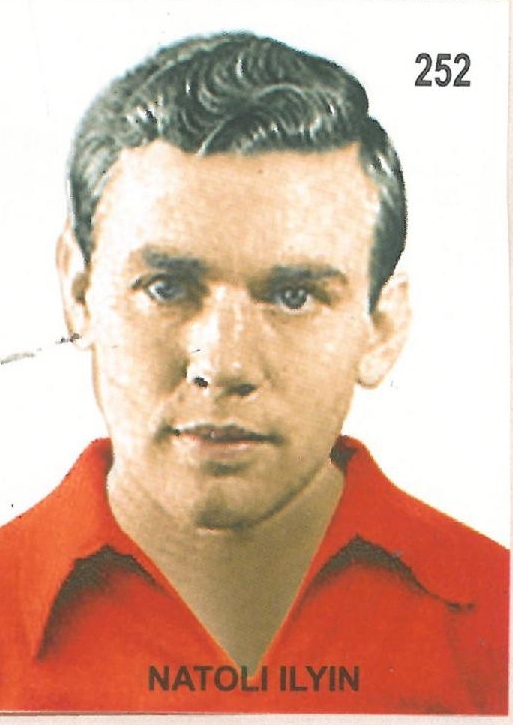 Frans Geurtsen was a Dutch striker who played mostly for DWS Amsterdam in the 1960s and 70s. He earned a solitary cap in a World Cup qualifier on October 25, 1964 vs. Albania (2-0 win). He scored Holland’s second goal in that match. He passed away on December 12th , aged 73. 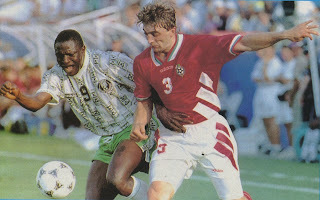 Vadim Tishchenko was a Ukrainian-born Soviet midfielder remembered for his spell at Dnipro in the late 80s and early 90s. 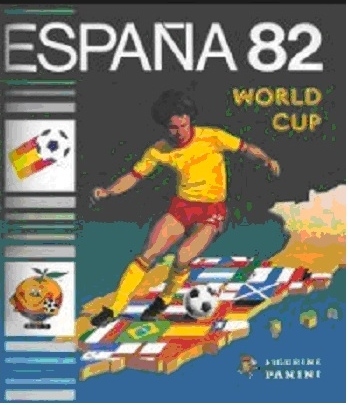 He earned 8 caps between 1987 and 1990. He passed away on December 14th , aged 52. Joseph Tellechea was a French midfielder who played for Sochaux in the late 1940s through the 60s for nearly two decades. He earned 3 caps (all as a substitute) between 1955 and 1959. 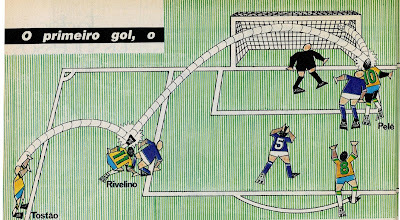 He scored vs. Lev Yashin in one of his caps vs. USSR. He passed away on December 16th , aged 89. Vittore Gottardi was an Swiss midfielder in the 1960s with two spells at Lugano. He earned 4 caps between 1966 and 1967. He passed away on December 18th , aged 74. 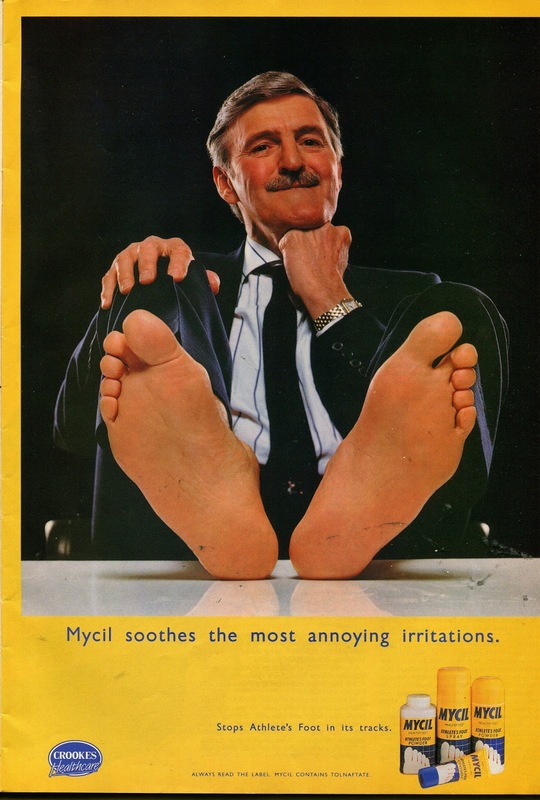 Jimmy Hill was an all around English soccer personality. 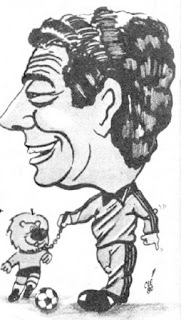 As a player he played for Brentford and Fulham in the 1950s and 60s and managed Coventry afterwards. He is remembered for his role as the President Footballers’ Association. 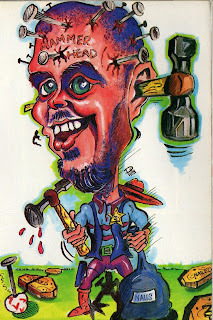 He had a long career as a broadcaster. He passed away due to Alzheimer’s on December 19th , aged 87. Don Howe was an English defender who mostly played for West Bromwich Albion in the 1950s and 60s. 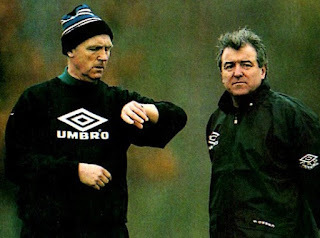 He is mostly remembered as a manager specially in the England National Team set up. He earned 23 caps between 1957 and 1959. He passed away on December 23rd, aged 80. 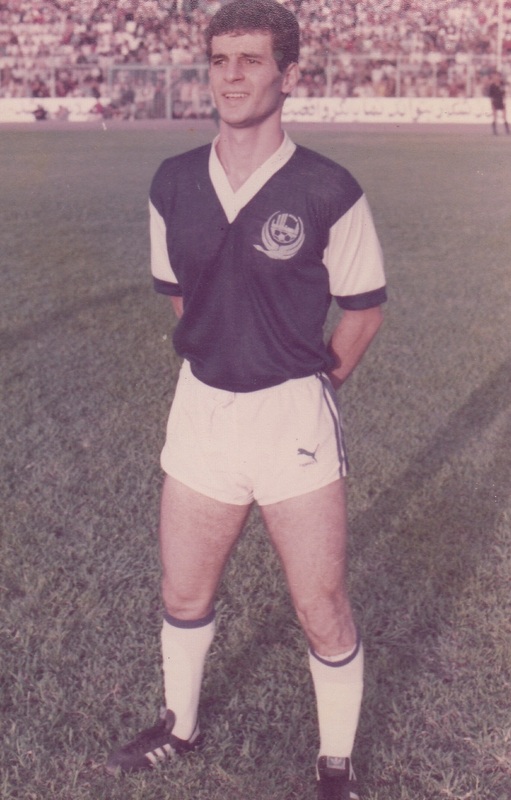 Alfredo Pacheco was an El Salvadoran defender who mostly played for FAS in the first decade after the milennium. He earned 86 caps between 2012 and 2013. He was shot and killed on December 27th , aged just 33. 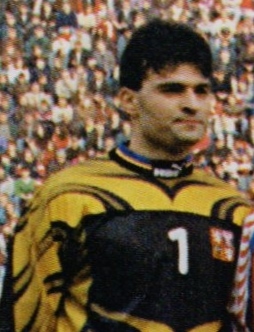 Pavel Srnicek was a Czeh International goalkeeper remembered for his spell at Kevin Keegan’s Newcastle United in the 90s. 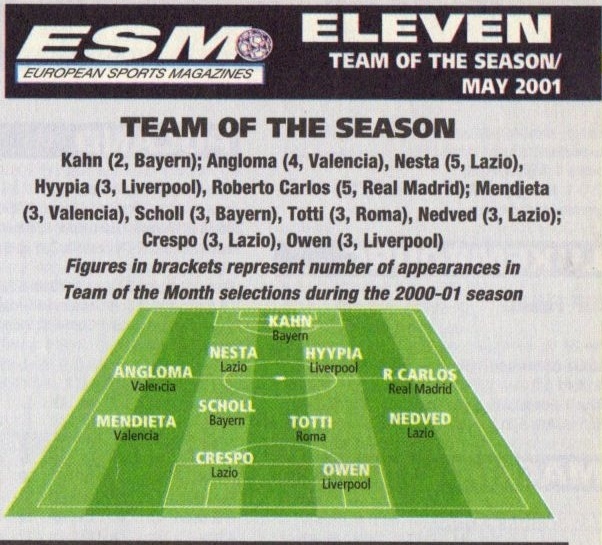 He also played for some other clubs in England. 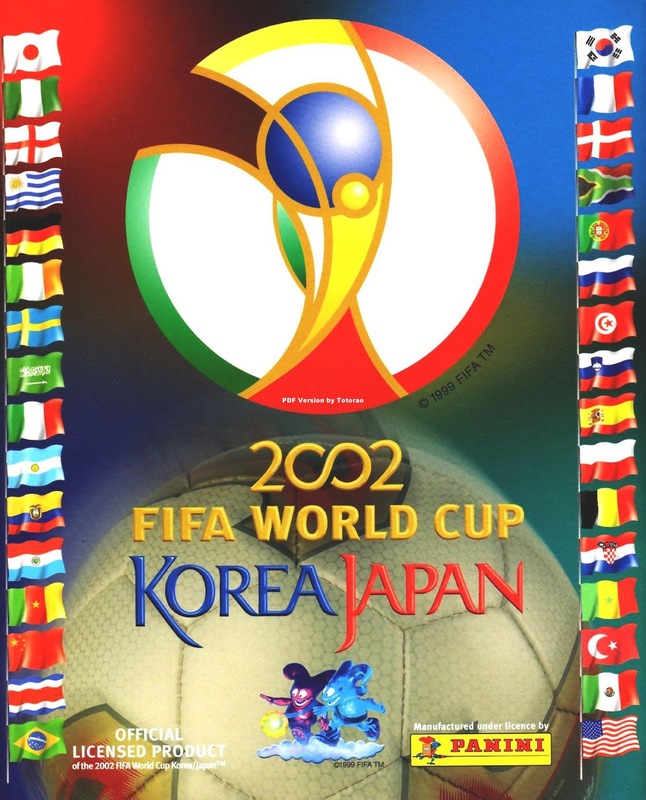 He earned 49 caps between 1994 and 2001. He passed away due to a heat attack on December 29th , aged just 47. 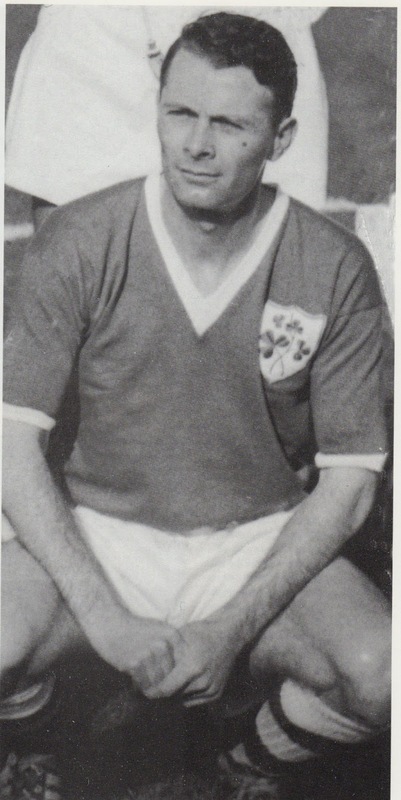 Amby Fogarty was an Irish midfielder who played for many teams in almost two decades of career spanning the 50s and 70s. His longest spells were at Sunderland and Hartlepool United. He earned 11 caps between 1960 and 1964. He passed away on January 4th , aged 82. 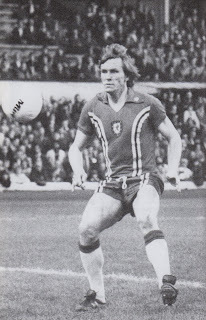 John Griffith Roberts was a Welsh defender who played also for many teams in almost two decades of career spanning the 60s and 80s. His longest spell was at Wrexham in the late 70s. He was part of the Arsenal squad that won the League title in 1971. He earned 22 caps between 1971 and 1976. He passed away on January 4th , aged 69. Fernando Barrachina was a Spanish defender mostley remembered for his spell at Valencia in the 60s and 70s. He passed away on January 4th , aged 68. Kalevi Valdemar Lehtovirta was a Finnish striker from the 1940s and 50s. He earned 44 caps between 1947 and 1959. He passed away on January 10th , aged 87. 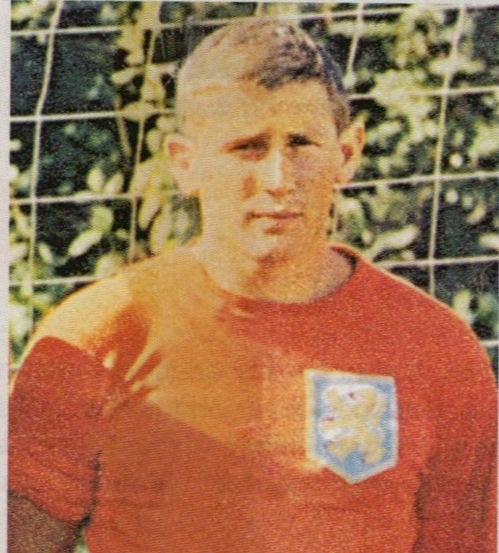 Teofil Codreanu was a Romanian midfielder who represented Rapid Bucharest in the 60s and 70s. He earned 3 caps scattered in seven years between 1964 and 1971. He passed away on January 10th , aged 74. Wim Bleijenberg was a Dutch striker from the 1950s and 60s. He had a spell with Ajax Amsterdam in the late 50s. He earned 3 caps between 1953 and 1954. He passed away on January 10th , aged 85. Manuel Velazquez Villaverde was a Spanish midfielder who represented Real Madrid in the 60s and 70s. 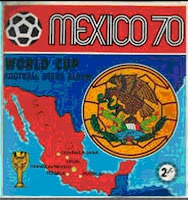 He earned 10 caps between 1967 and 1975. He passed away on January 15th , aged 72. 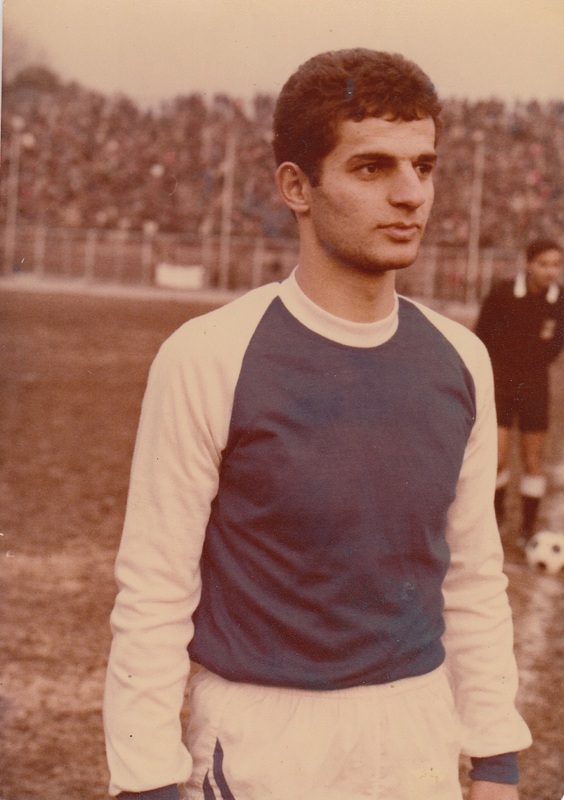 Reza Ahadi was a Iranian midfielder from the 80s and 90s. 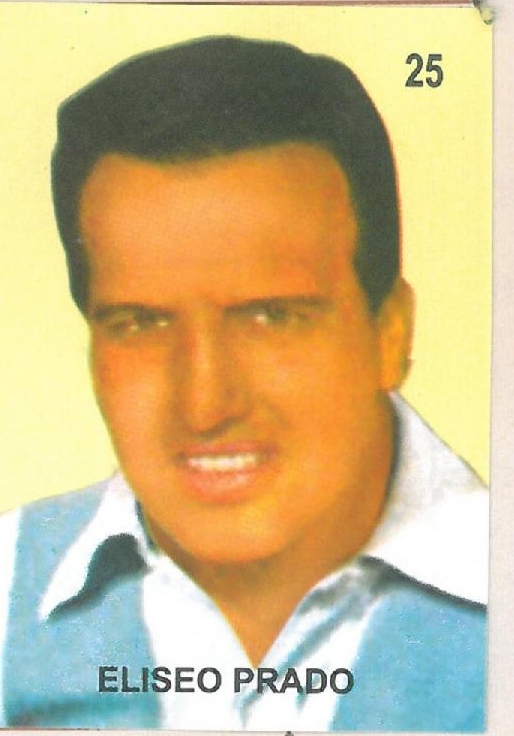 He is mostly remembered for his spell as an Esteghlal (ex-Taj) player in the 80s. 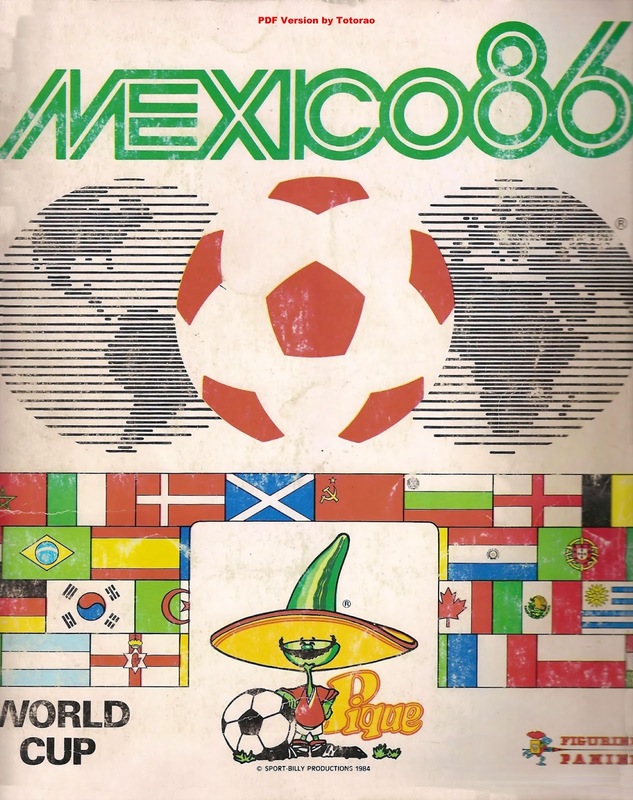 He earned 13 caps between 1982 and 1984. He passed away due to internal infection brought on because of liver problems on January 18th , aged just 53. Homayoon Behzadi was a Iranian striker from the 60s and 70s. He is one of the most famous Iranian Internationals from the pre-Revolution era. He starred for Shahin and after its disbandment joined Perspolis with other Shahin players. He earned 35 caps between 1962 and 1972. He passed away on January 22nd , aged 74. 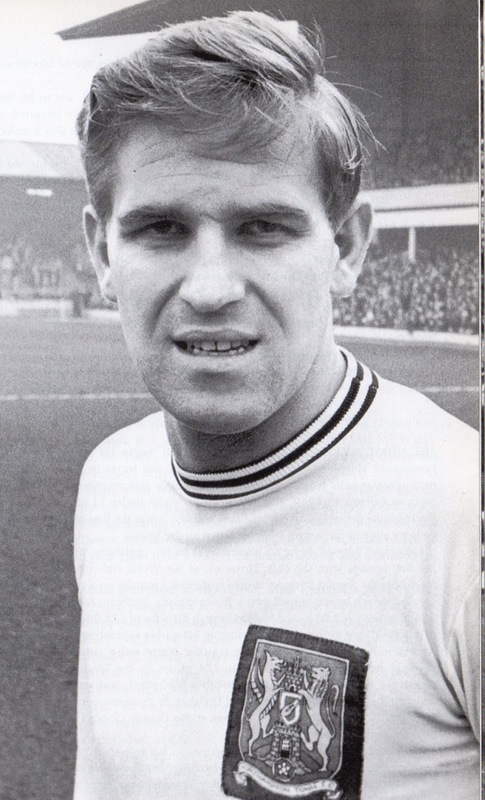 Raymond Pointer was an English striker from the late 50s and into the 70s. 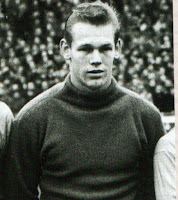 He was a member of the Burnley squad that won the English League title in 1960. He earned 3 caps in 1961. He passed away on January 26th , aged 79. 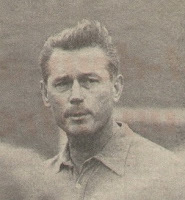 Ihor Zaytsev was a Soviet striker from the 50s and 60s. His most significant spell was at Lokomotiv Moscow in the late 50s. He earned a solitary cap in 1959. He passed away on January 27th , aged 81. 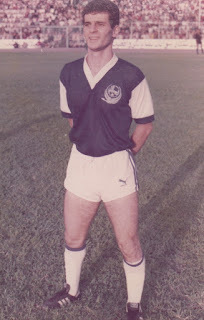 Tommy O’Hara was a Scottish-born midfielder from the 70s and 80s. 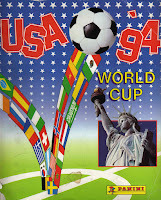 His longest spell was at Queen of the South, before departing for the NASL in USA. It was there that he earned a solitary cap for USA in 1982, before returning to Scotland. He passed away on January 28th , aged 63. David Sloan was a Northern Irish midfielder from the 60s and 70s. He had spells at Scunthorpe United and Oxford United. He earned 2 caps between 1968 and 1970. He passed away on February 4th , aged 74. Graham Moore was a Welsh midfielder from the 60s and 70s. He had spells at Cardiff City, Chelsea, Manchester United and Charlton Athletic among others. He earned 21 caps between 1959 and 1970. He passed away on February 9th , aged 74. Gunter Schroter was an East German forward from the 50s and 60s. 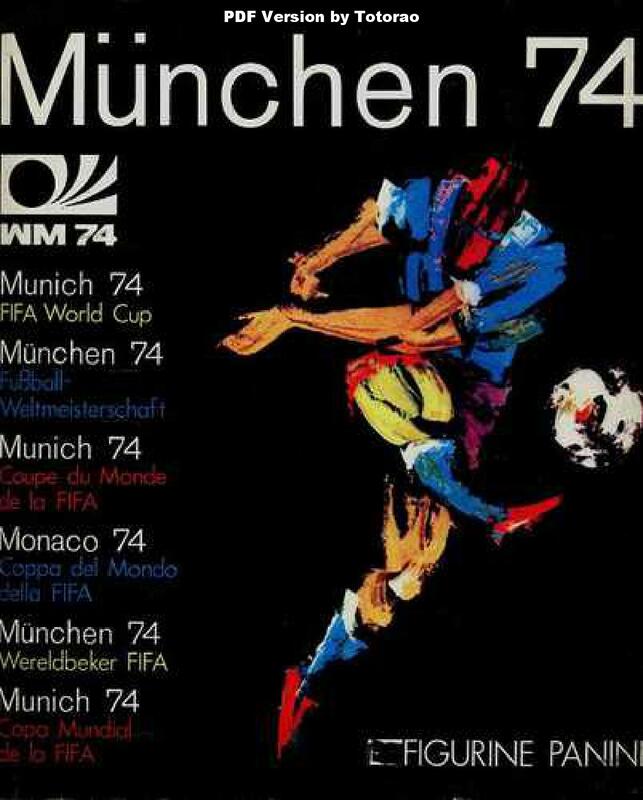 He had spells at Dynamo Dresden and Dynamo Berlin. He earned 39 caps between 1952 and 1962. He passed away on February 10th , aged 88. 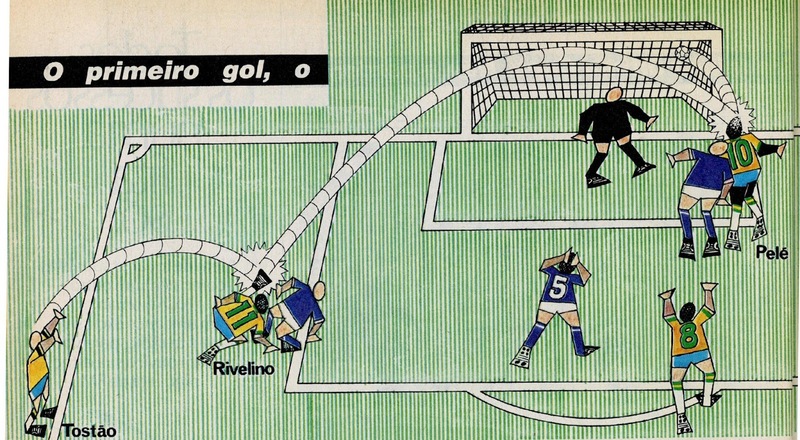 Eliseo Prado was an Argentinean forward from the late 40s 50s and early 60s. 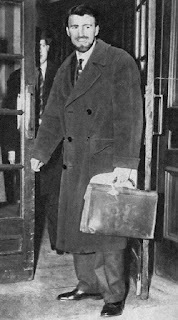 He had a successful ar River Plate in the 40s and 50s. 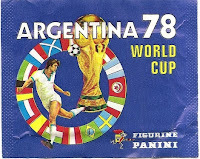 He was a member of Argentina’s 1958 World Cup squad. He passed away on February 10th , aged 86. 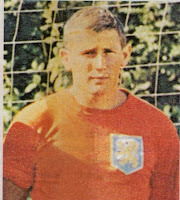 Anatoli Ilyin was a Soviet forward from the 50s and 60s. He had a long spell at Spartak Moscow. He was a member of the 1956 Olympic winning squad. He earned 31 caps between 1952 and 1959. He passed away on February 10th , aged 84. Ferenc Rudas was a Hungarian defender from the late 1930s into the early 50s. He had a long spell at Ferencvaros. 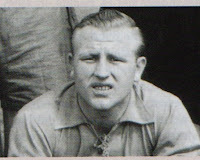 He earned 23 caps between 1943 and 1949. He passed away on February 11th , aged 94. 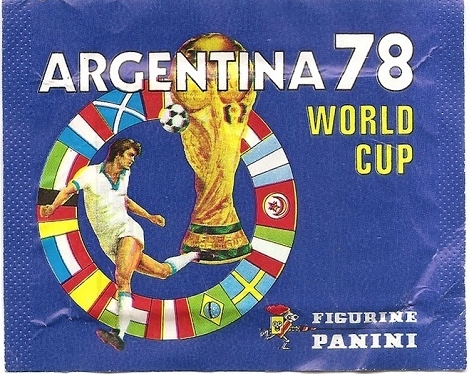 Juan Martin Mujica was a Uruguayn defender from the 60s and the 70s. He had spells at Rampla Juniors and Nacional as well as at Lille and Lens in the French league. He earned 22 caps between 1966 and 1970. He passed away on February 11th , aged 72. Slobodan Santrac was a Serbian striker from the 60s into the early 80s. He had a long spell at OFK Belgrade. 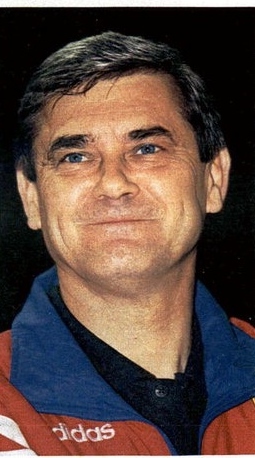 He managed the Yugoslavia National team from 1994 to 1998 and led to the 1998 World Cup. 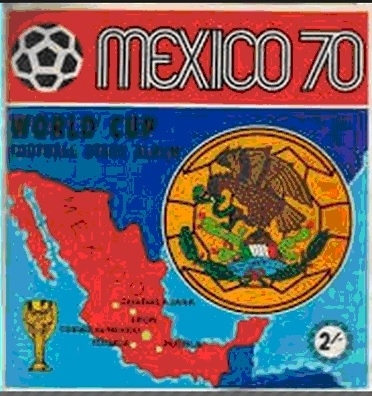 He earned 8 caps between 1966 and 1974. He passed away on February 13th due to a heart attack, aged 69. 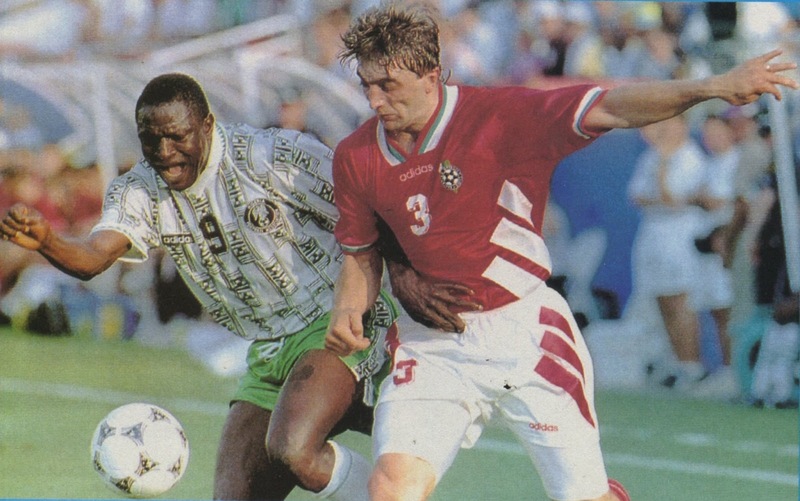 Trifon Ivanov was a Bulgarian defender from the 80s and 90s. He had spells at Etra Tarnovo and CSKA Sofia, as well as Real Betis and both Rapid and FK Asutria Vienna. He is remembered as part of Bulgaria’s successful generation of Stoichkov that reached the semifinals of 1994 World Cup. He earned 76 caps between 1988 and 1998. He passed away on February 13th due to a heart attack, aged just 50. 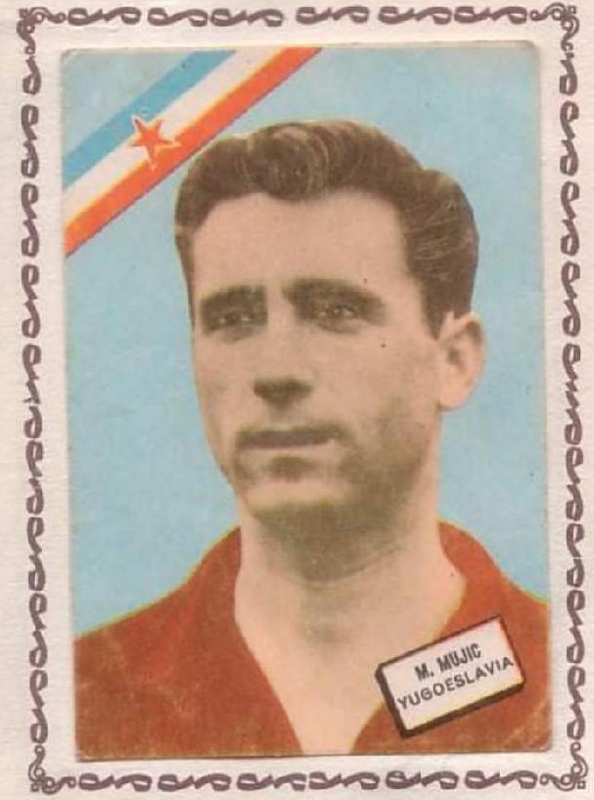 Muhamed Mujic was a Yugoslavian striker from the 50s and 60s. He had a long spell at Velez Mostar. He earned 32 caps between 1956 and 1962. He passed away on February 20th, aged 82. Peter van der Merwe was a Ducth goalkeeper from the 60s. He had a long spell at NAC Breda. He earned 5 caps all earned in 1962. He passed away due to Pleural Cancer on February 24th, aged 74. 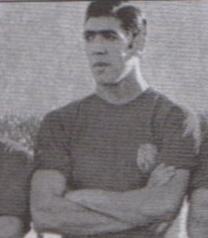 Rafael Iriondo was a Spanish forward from the 40s and 50s. He had a long spell at Athletic Bilbao and also managed a number of teams in Spain throughout the late 50s into the early 80s. He earned 2 caps between 1946 and 1947. He passed away on February 24th, aged 97.